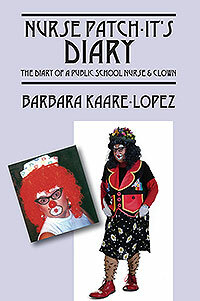 What drives a public school nurse to become a clown? Can one person influence us to pursue our dreams? Learn about life as a Peace Corps Volunteer in Central America in the late 1970s. Laugh and commiserate with Barbara as she works as a public school nurse in Denver. What madness drove her to become a clown, known as Nurse Patch-It? But mostly, this book asks us how we can help our children. 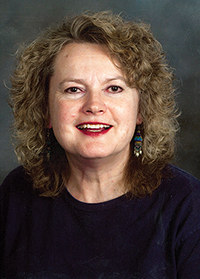 Barbara has been a nurse since 1976, mostly as a pediatric and school nurse. From 1978 to 1980, she was a Peace Corps Volunteer in Honduras. She currently lives in Denver, Colorado, with her husband Bernie (Dimples The Clown and Retread) and their two dogs, Boots and Jazzy Lopez.